Captain Matthew Webb holds the honour of being the first swimmer to successfully across the Channel in the 1870s. 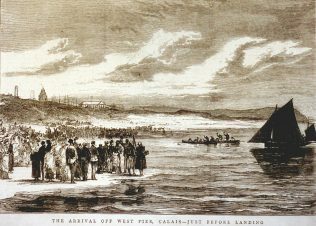 Webb’s successful 1875 attempt was not, however, the first ever attempt by a swimmer to tackle the Channel. 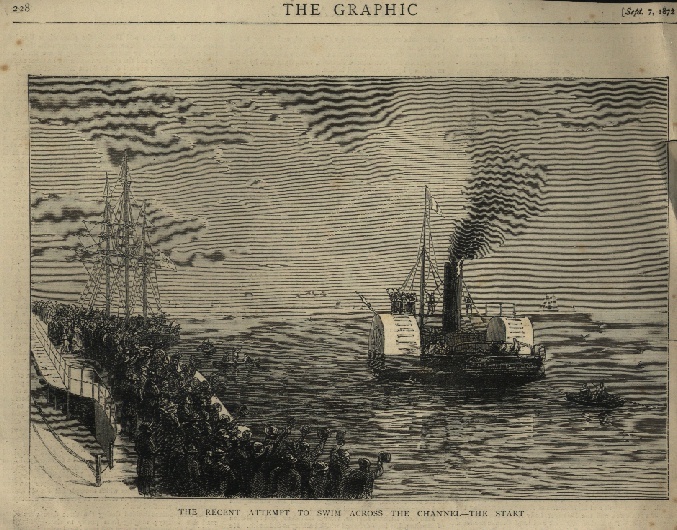 The first recorded attempt to swim the channel unaided was in 1872, by J. B. Johnson. Little is known about Johnson’s experience, except that he was forced to abandon his endeavours after an approximite time span of 1 hour and 3 minutes. Captain Paul Boyton was an American showman and adventurer, known for his dangerous and original water stunts. 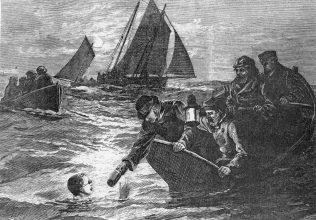 Boyton helped establish the United States Life-Saving Service and became captain of the New Jersey Life Saving Service. 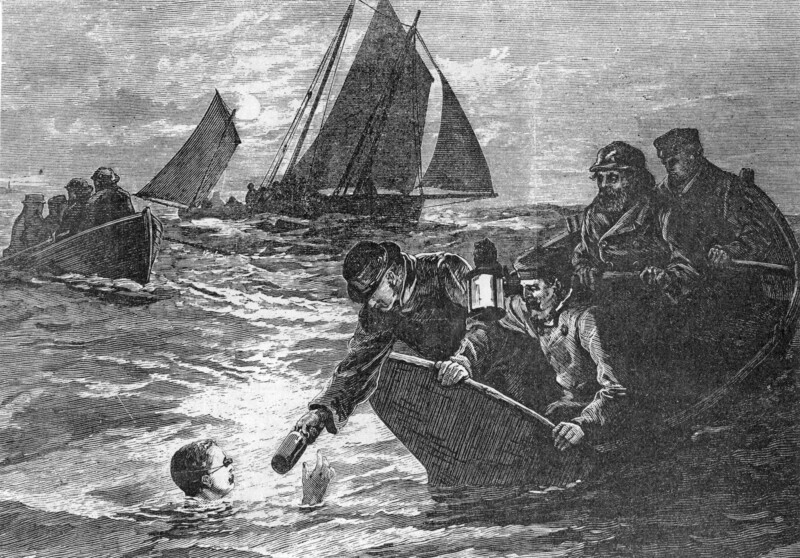 Boyton’s life-saving expertise led him to the inventor Clark S. Merriman. Merriman had recently invented a life preserving suit, which was made from India rubber and was inflatable. Boyton took it upon himself to test the suit. Unfortunately, his efforts were to no avail. The crossing was eventually abandoned when the weather worsened. 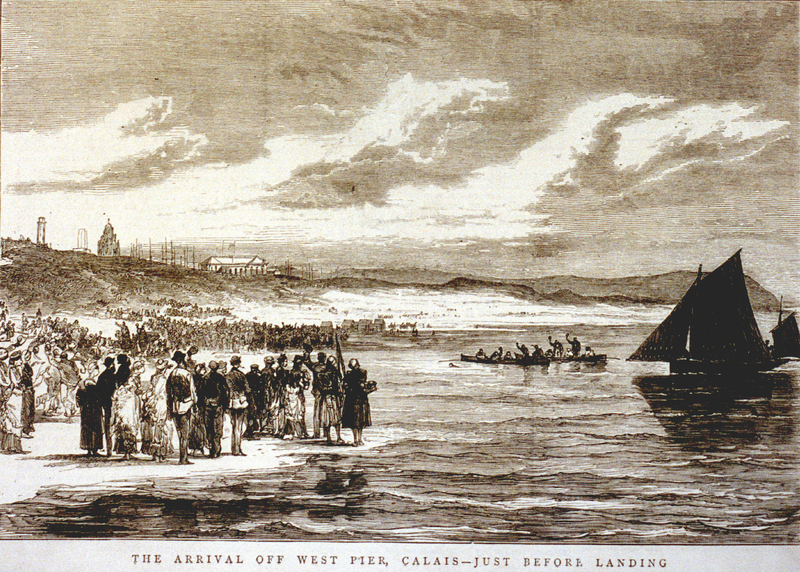 The pilot of the French boat became concerned for Boyton’s safety and he threatened to surrender all charge of his boat if Boyton failed to come aboard. Eventually, Boyton agreed to quit, but only after making the reporters sign a declaration that the decision to quit was not his. Captain Matthew Webb was a keen swimmer and seaman who lead a fascinating life. 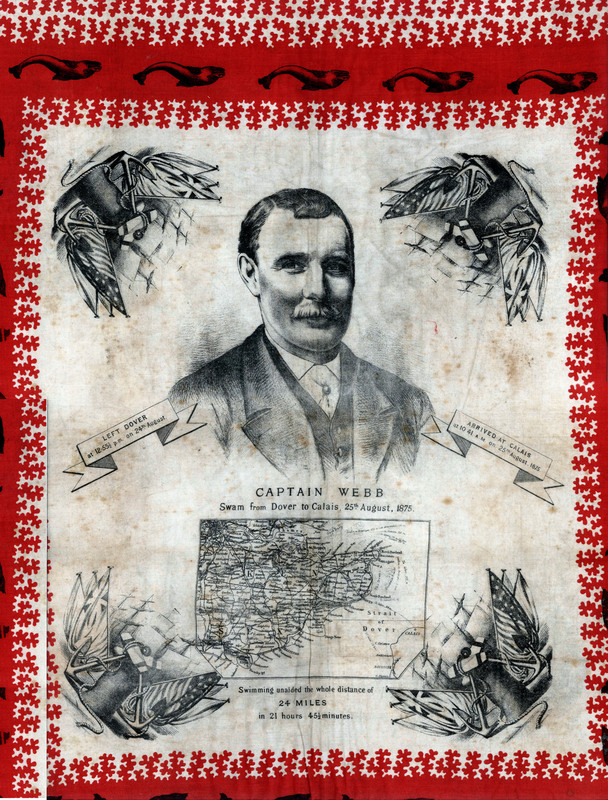 Webb served on several ships and became a national hero after diving into the sea in the middle of the Atlantic Ocean in order to save a fellow sailer from drowning. 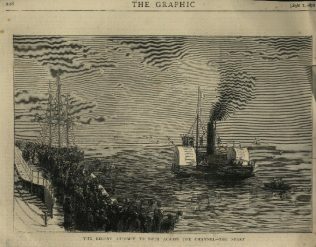 It was whilst he was Captain of the steamship The Emerald that Webb first hard of J.B. Johnson’s failed attempt to successfully swim across the Channel. 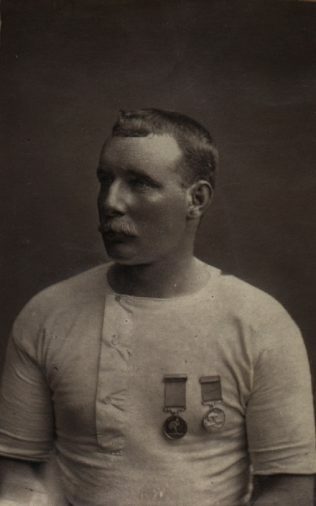 Webb, a strong and capable swimmer, was inspired to attempt the feat himself. 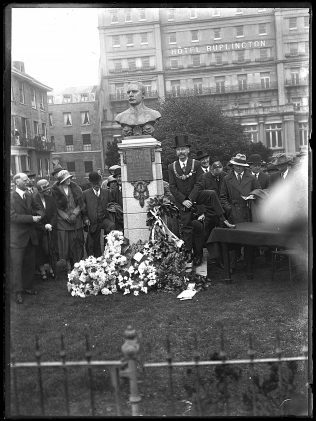 Captain Webb remains celebrated today as the first person to swim the English Channel. His hometown of Dawley in Shropshire contains a memorial which has the inscrption “Nothing Great is Easy.” In Dover, a National Memorial on the seafront was unveiled in 1910, depicting Webb’s bust looking out across the Channel towards France.